Sebagai situs informasi terlengkap berwisata ke Bali, Kami menawarkan anda paket wisata outbound menarik dan murah di Bali Zoo. Berikut sekilas informasi tentang Bali Zoo. 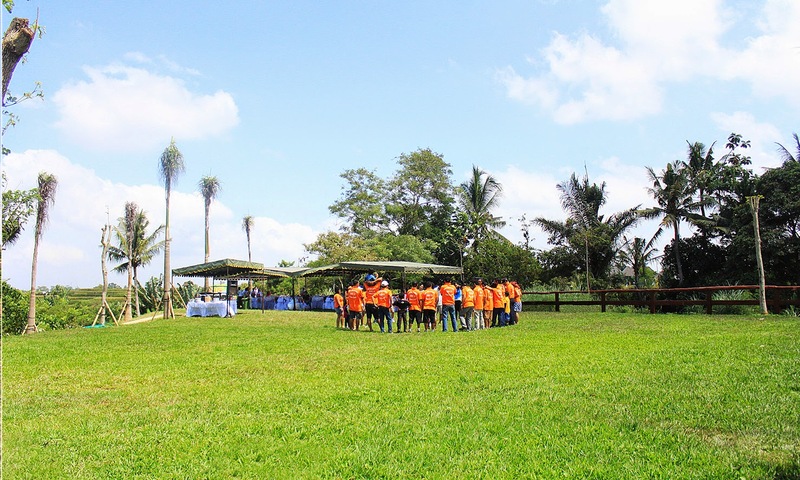 Zoo Entrance, trainer, facilitator team, game tools, team building games, buffet lunch menu B, snack/coffee break, sound system, first aid, insurance. 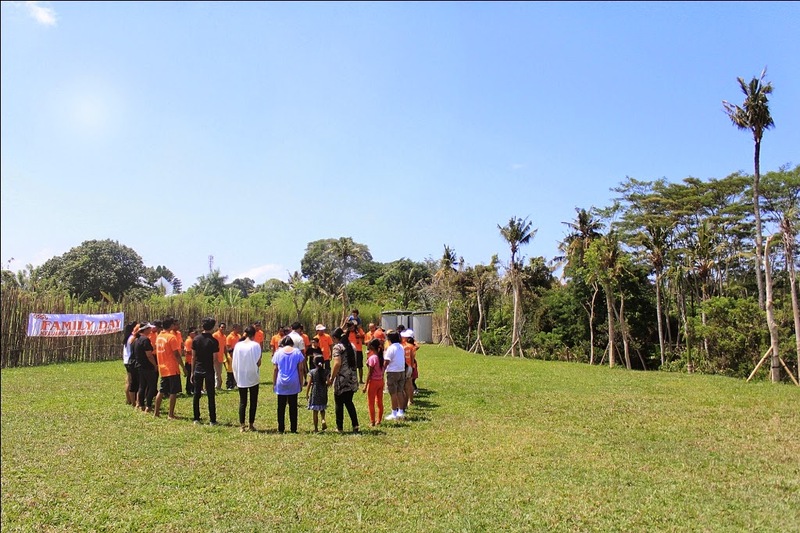 Zoo Entrance, trainer, facilitator team, game tools, team building games, lunch box, sound system, first aid, insurance. 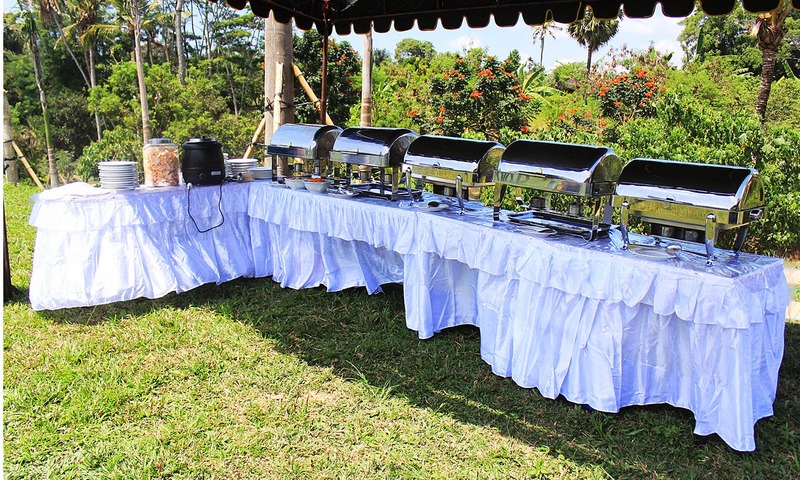 Zoo Entrance, trainer, facilitator team, game tools, team building games, buffet lunch menu A, snack/coffee break, sound system, first aid, insurance.